Anyone try the Winget poles? $50 for 100% carbon. Chinese knockoffs. Any other cheap Chinese knockoff xc ski gear out there? They seem to aim at the hightech stuff. Carbon, lights, gopro's. Re: cheap chinese knockoffs? ...poles? Looks like the same components that One Way uses. Probably the same factory. 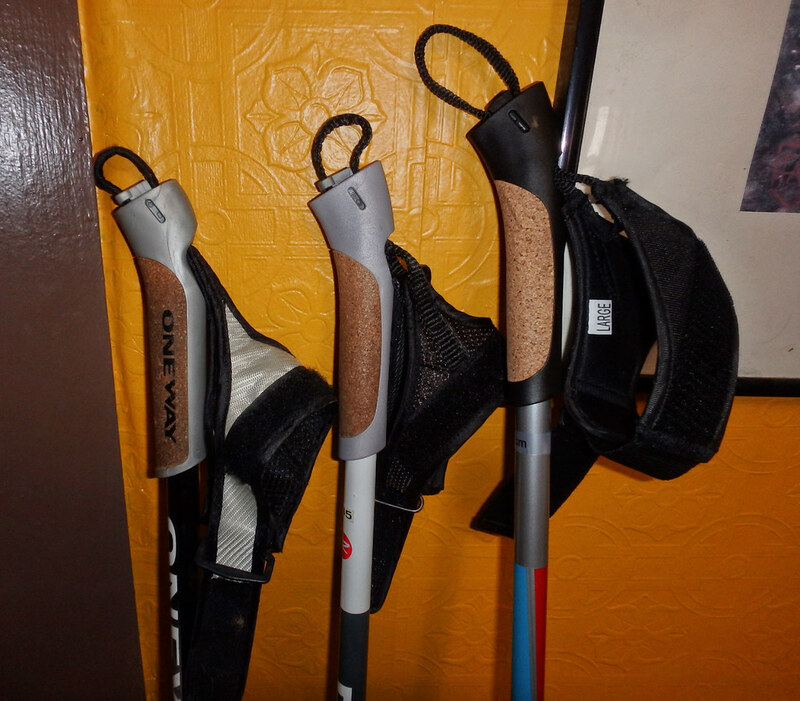 Question: Can these be called cheap Chinese knock offs when all the ski poles are made in China to begin with? i've read that the grips, straps are chintzy. so maybe cheap in the details. JeffOYB wrote: i've read that the grips, straps are chintzy. so maybe cheap in the details. Where did you read this? Can you share a link? I can't say for certain the pole shaft is what one way uses/used but those are for sure the grip,strap and basket that they used to put on their poles. A t 50 bucks - what do you have to lose? Looks like a winner! 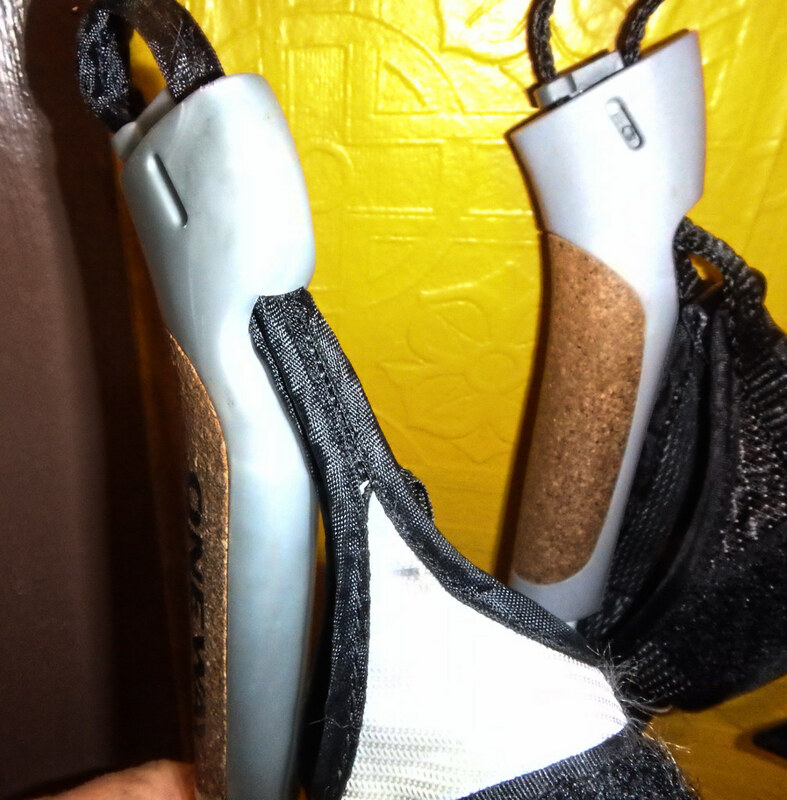 The poor grips won't bother me since I remove the grips asap and replace with the Leki Shark grips. Clip in, clip out. Barnett use to sell their 100% HM carbon poles on eBay.ca.com for $80 - they were incredibly light and strong! I saw a review saying Winget straps were questionable on Amazon. I bought my son who has come back from Maryland to ski the Korte a pair of 150cm 70% Wingets, $40 with free Amazon Prime shipping. He was on 145's but he's grown in the last year. The handles have identical plastic mold marks when compared to my Rossi's. The cork insert looks like it is coarser grained. The straps are actually nice although the stitching is also a bit coarser and the strap from the ski not extending as far down into the hand strap. But with, to my mind, it has a more comfortable fit. As a plus they came in the large size, unlike the mediums on my Rossis which make them unusable when I wear heavyweight gloves in cold weather. The shafts seem quite stiff, certainly stiffer than either of our price point Rossi and One Way poles. Cosmetically the shafts are underwhelming, very Chinese industrial esthetic. Durability? Ask me after Friday. Friend broke basket in first 20 minutes. Likes them. Last edited by JeffOYB on Mon Mar 05, 2018 3:03 pm, edited 1 time in total. They worked well. Came through the Korte in one piece, the baskets and handles no worse for wear. Why the 70% vs 100%. 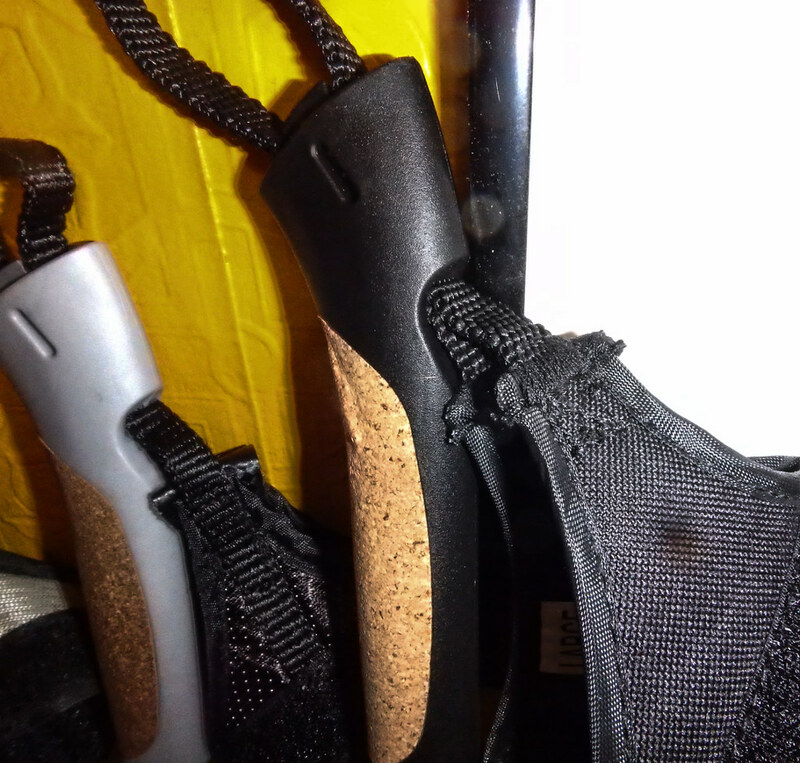 Durability was a concern; fiberglass handles lateral stresses much better than carbon fibers. Plus, 20 bucks ($39 vs $59) saved is over 30% of the final cost. Why spend more on an untested product than you have to. The savings in weight was minimal, the 100% being only 7% lighter.